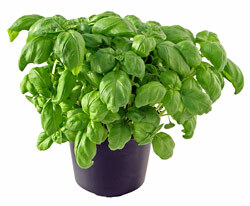 If you are looking for some ideas on creating an indoor herb garden, you are not alone. 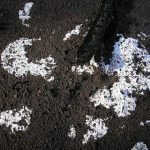 Indoor herb gardens have become so popular that the planters and big nurseries are working hard on herb varieties that can grow well in pots inside the house. There are a lot of herb plants that not only decorate the house but also offer a tasty treat with their irreplaceable flavor and color. Here are a few innovative herb garden ideas that may satisfy a chef as well as a gardener living inside you. 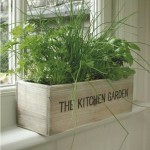 Lack of space must not restrict you from designing a beautiful herb garden. You may design an entire garden with bottles and cans that you usually throw away after use. Normally, bottom part of a bottle is used but you can use it the other way round too. Use the bottles by placing them upside down and collectively create a unique structure. Cover them up with a fabric or plastic wires for daintier look. 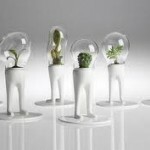 These low cast hanging gardens can effortlessly be set up at the balcony or the kitchen windows. 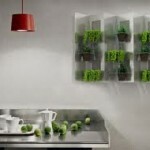 Vertical indoor herb gardens are ultimate space saver with great wall decor. Vertical gardening is not a new concept. For years; fences, pole tepees and trellises have been used for vertical gardening. 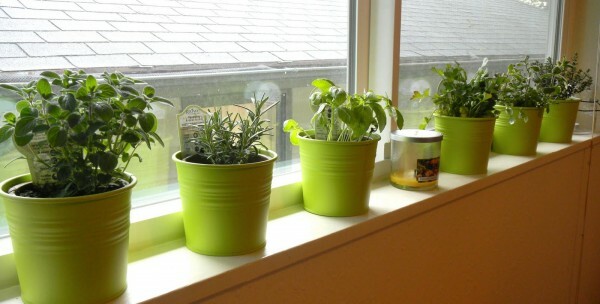 You may create your own vertical indoor herb garden. 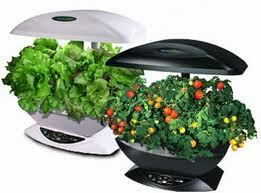 Although you have a choice to purchase a per-made vertical garden system form the market, they are handier. Hang them up vertically like a wall hanging at your favorite place. Green dish rack is the most innovative of all. 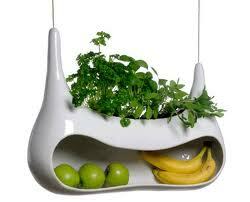 You may plant an herb garden with a dish rack. I don’t know from where this idea was derived, the designer had to conserve the water or to conserve the place but the design could actually conserve both with this. With a dish rack indoor herb garden, while you dry your dinnerware, you actually water your plants, with collected drained water. 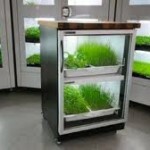 Shoecase herb garden are similar to a vertical herb garden. An old shoe case allows you to have the same space-efficient design without spending much. You may make use of an old shoe case for that. Although, it seems like an outdoor garden idea but you may very well incorporate it with an indoor theme if you can find an effective solution for drained water. In the urban apartments there has always been a space problem. 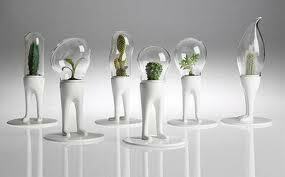 The concept of vertical indoor herb gardens and windowsill gardens are catching up fast. It is one of the best ways to keep the greenery inside your house. They not only add beauty to your living space but provide texture to a dish that you prepare at your home. Getting inspiration from this, a lot of designers are coming up with new and innovative indoor herb garden ideas that make the most out of your space available inside your home.